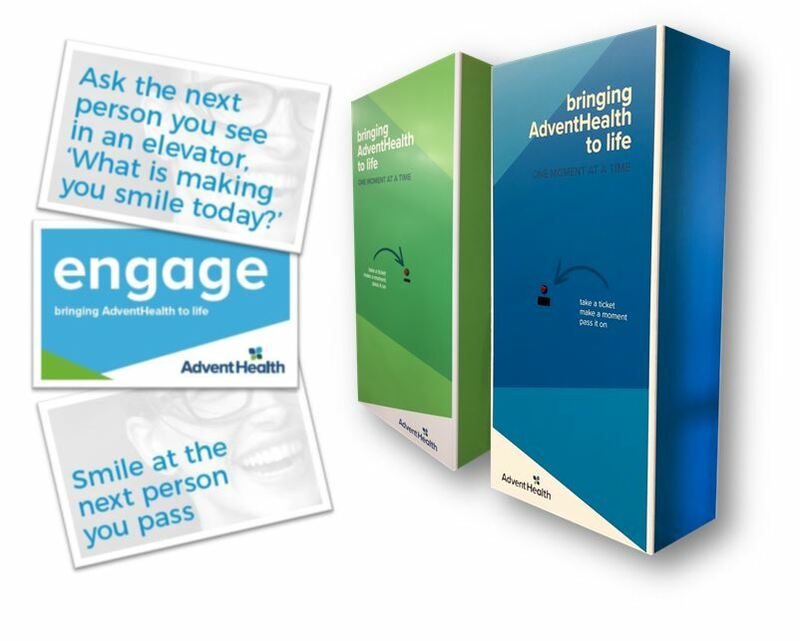 SunDance created an interactive booth for AdventHealth to spread their Feeling Whole Campaign during their Executive Leadership Conference in Orlando. Working closely with conference organizers, SunDance’s designers, IT experts, and production staff, created a four sided booth. AdventHealth’s Executive Leadership team from across Central Florida stepped up to the booth and pressed a red button, which ejected a card requesting that they perform a specific random act of kindness. 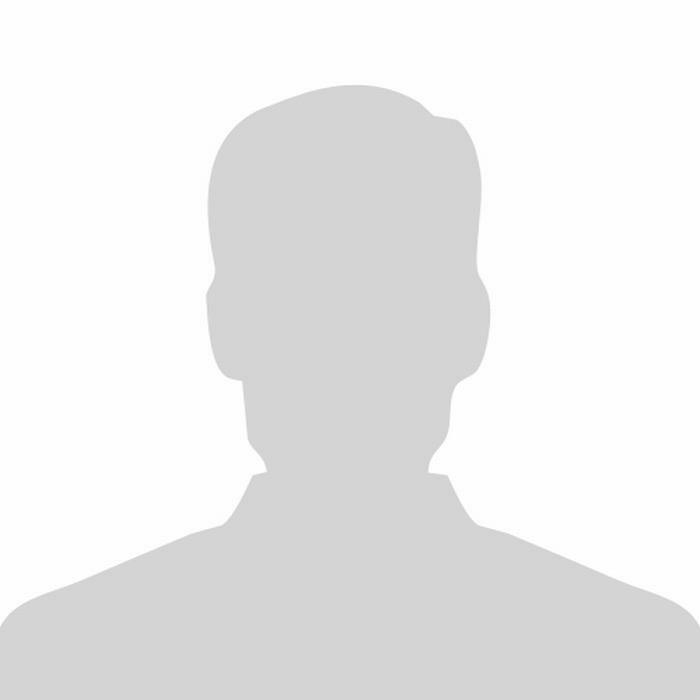 Check out more about the booth on our Portfolio page.